Bamboo is the fastest growing plant on the planet if you did not know. They say it is the only plant that can be observed to grow with the naked eye. It also has a natural antibacterial protection and does not need extra resources for its growth. 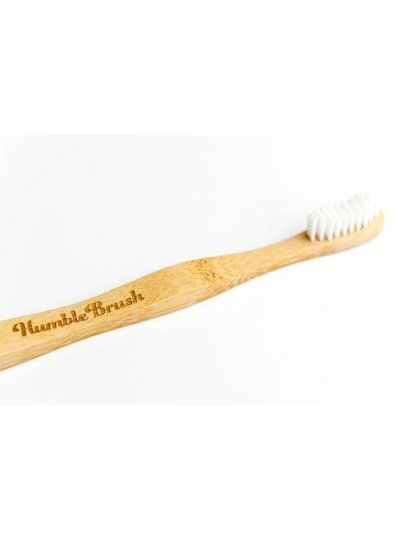 The brush handle is made of 100% biodegradable bamboo. Unlike a plastic toothbrush, it does not slide out of the arm until it is used. The Humble Brush Brush is ergonomically designed and has an extremely stylish design, just because everybody wants it in their bathroom. "Choose a toothbrush, which is more than a regular toothbrush." 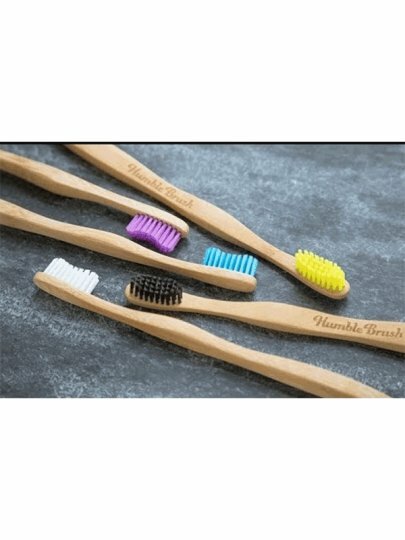 All Humble Brush Brushes have soft (adult) and ultra soft (for children) fibers that are best for our right and tested do not contain toxin BPA (bisphenol A). The fibers are made of nylon - durable material that has been broken down for a long time. 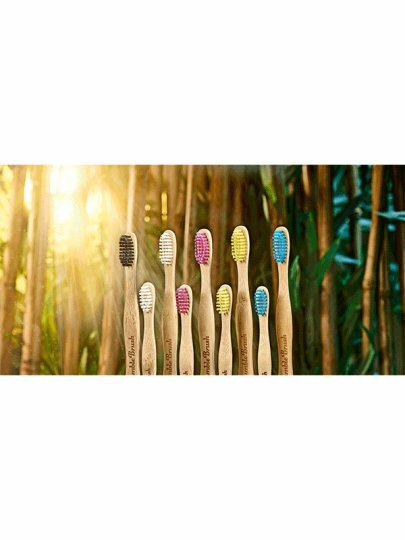 The Humble Brush toothbrush is packed in a transparent and biodegradable wrap made from plants, and in a cute box made of 100% recycled materials. "Swedish design, simple, fashionable and above all pleasing to the eye." Humble Brush can be used as much time as ordinary toothbrushes. We recommend replacing it after 3 months, just like any other brush.